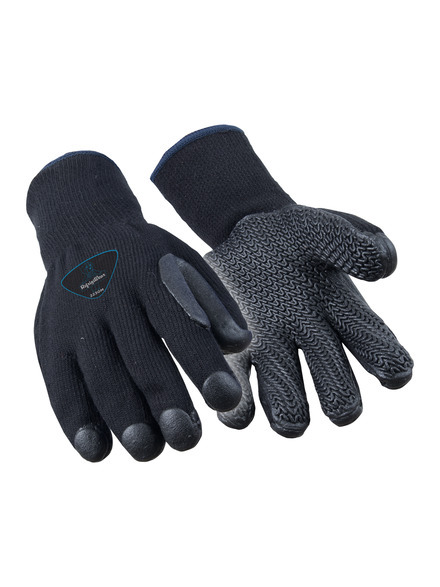 Get performance grip even in wet conditions with the comfort and warmth of knit gloves. The foam "z" pattern displaces water for better grip. 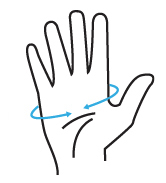 Hand fatigue is reduced with the pre-curved ergonomic fit. 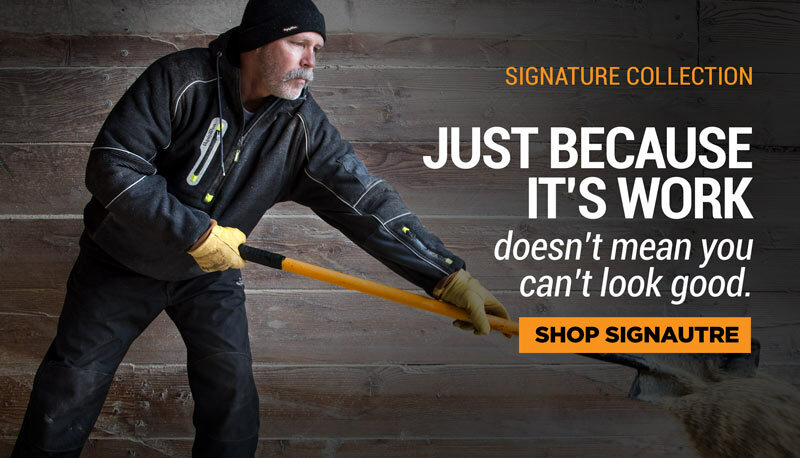 Durable and warm, the RefrigiWear® Z-Grip gloves will help you get the job done.